My father has been diagnosed with Type 2 diabetes. I’m surprised to learn about all of the complications that can result. What’s the best way we can help him reduce his risk? You’re right. 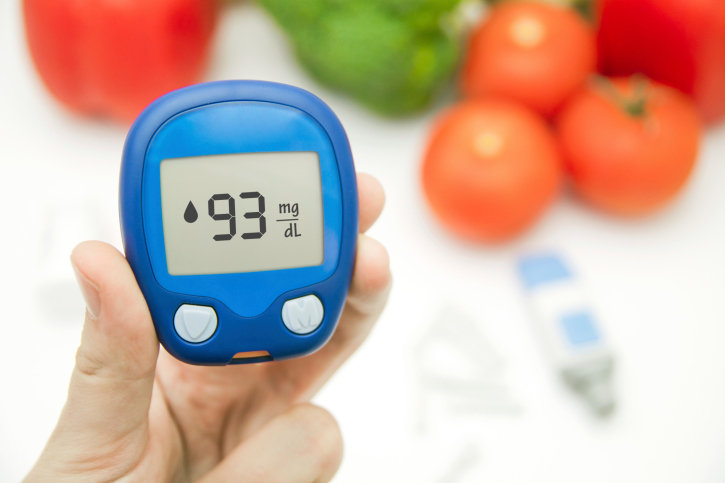 Diabetes — really, the high blood sugar that results — can cause all sorts of complications. When glucose stays in your bloodstream instead of entering cells, that means it can’t be used by cells for energy, causing you to feel tired or lethargic. All that sugar running through your bloodstream also damages blood vessels. That includes small blood vessels such as those in the eyes, which can cause blindness, and in the kidneys, which can lead to kidney failure. It also includes large blood vessels, leading to heart attack and stroke. High blood sugar can also cause nerve damage, particularly in the feet, which can lead to amputation. Given all that, keeping blood sugar under control should be the top priority for anyone with diabetes. Recently, researchers offered one bit of good news. A study by the Centers for Disease Control and Prevention reported that the incidence of five major diabetes complications declined between 1990 and 2010. Heart attacks and other cardiac problems declined by 60 percent; stroke and amputations declined by about half; and end-stage kidney failure dropped by about 30 percent. Still, the researchers warned that the incidence of all of these complications remains high. And with so many more Americans contracting diabetes — nearly 26 million today compared with 6.5 million in 1990 — many more people are experiencing serious diabetes-related issues despite the impressive declines in percentages reported in the study. To help your father stay on top of his diabetes, be sure he has an A1C blood test at least twice a year. The A1C test measures overall blood glucose levels from the past two to three months, and it should be below 7.0. Blood pressure and cholesterol levels should also be monitored and kept at healthy levels. Encourage him to keep his appointments and follow medical advice. What else? Help him focus on eating a healthful diet, centered on fruits and vegetables, fish, lean meat, dry peas or beans, whole grains and low- or nonfat dairy, combined with 30 to 60 minutes of physical activity nearly every day. See more practical guidance from the American Diabetes Association at www.diabetes.org. Also, Ohio State University Extension offers diabetes-related healthy cooking schools in many communities. Seefcs.osu.edu/nutrition/dining-diabetes/ for details. Posted in Food and Health	Tagged diabetes	Bookmark the permalink.